Choose your ideal subscription box: 1, 3 or 6 bottles? Whites, reds or mixed (including usually a rosé)? Specific number of shipments per year or ongoing subscription ? 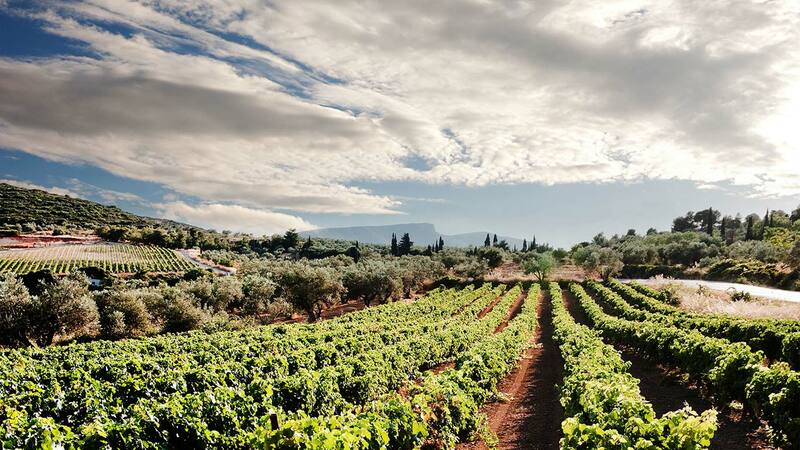 The only wine club designed around exploring Greek vineyards is here. 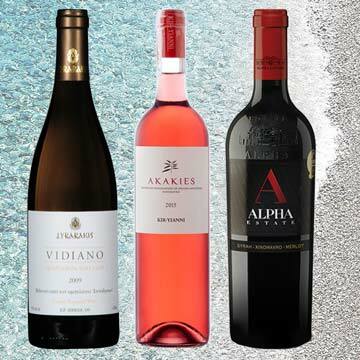 You thought Greek wine was all about “Retsina”. 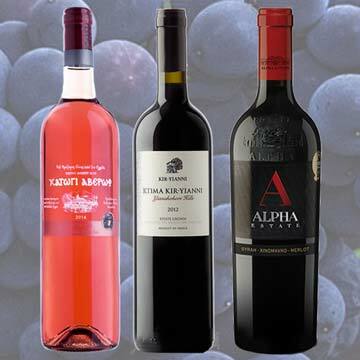 You have heard of the new Greek wine generation. Bottles with names hard to pronounce and easy to indulge in. Taste traps that sweep international awards. Born in ancient wine regions, from hard-to-find indigenous grape varieties. Nurtured in a wide variety of terroirs: seaside, mountainous, volcanic or argylic. Now they are carefully picked, packed and delivered to your doorstep. The Wine God accompanies them with exciting tasting details and trivia, a pleasure for everyone to experience. 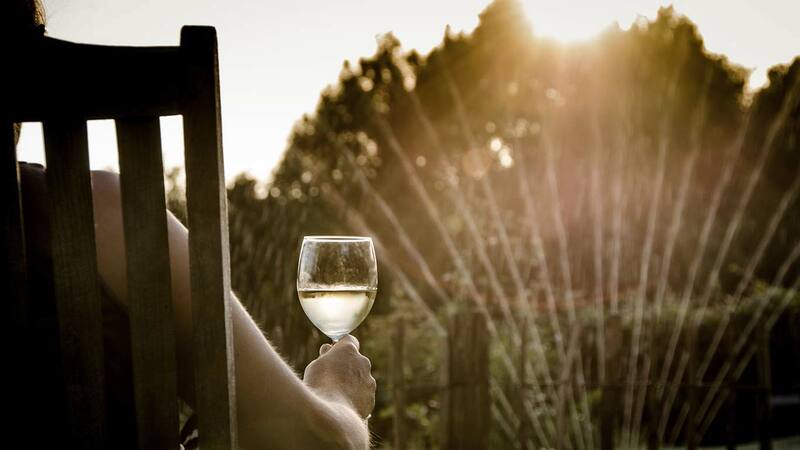 Pamper yourself with wine travels to famous regions, in the comfort of your own home. 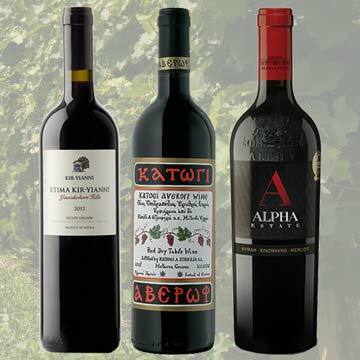 Each month, The Wine God picks a unique theme and certain bottles are chosen based on it. 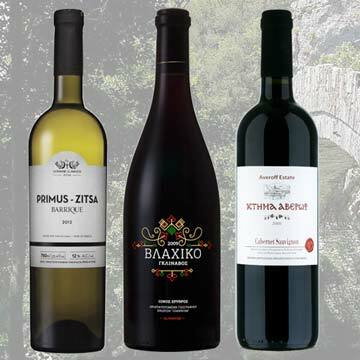 The theme aims to draft an experience for you: explore an indigenous variety (assyrtiko, xinomavro etc.) , dive in a special location (e.g. 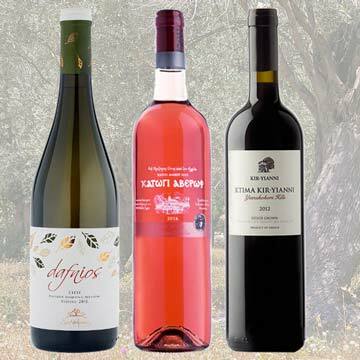 Naoussa, Nemea, Santorini), open up to Bio or organic wines, taste the globally awarded ones and so on. The bottles are put in a box. The box is shipped to your doorstep. Repeat next month. The Wine God club doesn’t do samples or private label products. It is about full size bottles, but not only about shipping them. The Wine God club crafts exquisite wine tasting experiences. 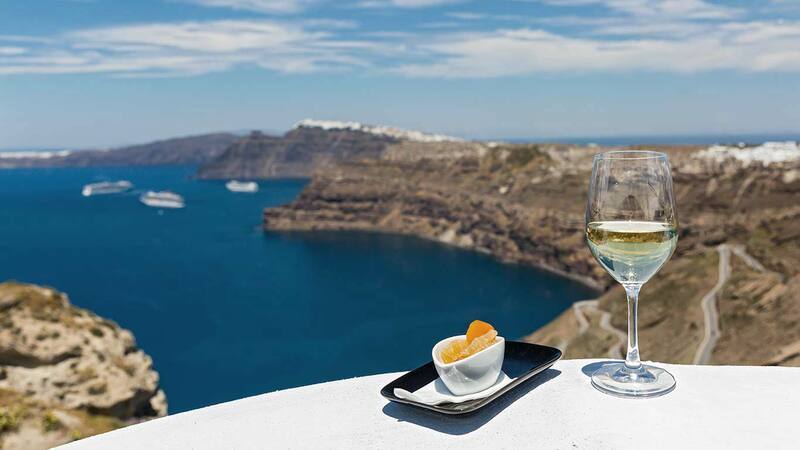 Travel around Greece in a glass and discover the awesome world of it’s wines with an information card. The card, tailor-made for each of the brands you’ll receive, unveils for you it’s identity: variety, terroir, exact vineyard, suggested food pairings, unique geographical or historical trivia, awards. Read the card, trust your instinct and enjoy! You don’t have to be a connoisseur to appreciate a good glass of wine! You can choose between an ongoing subscription and a preset number of boxes. In both cases, you can receive 1, 2, 3, 4, 6 or 12 shipments within a year. Ongoing subscriptions are either paid per shipment or prepaid per year. Preset numbers of boxes are paid per shipment and no further boxes are sent after them. You can change box type, delivery details, skip a month or cancel the subscription entirely anytime you wish. Alternatively, you try can one of our previously sent boxes. It’s just a simple one-off shipment to get to know us – no strings attached. Prices include VAT. Sign up now for a yearly 12 box subscription and get an EXTRA -10% discount! You may have heard of him as Dionysos. Or Bachhus. 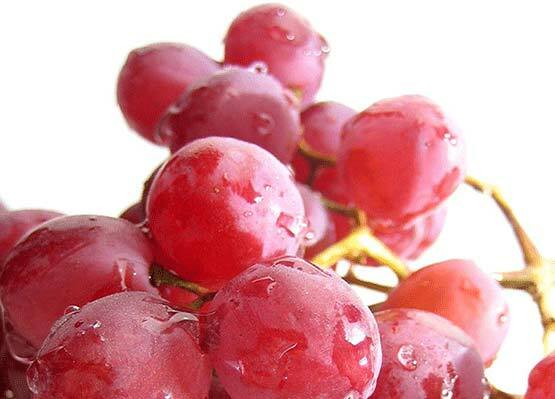 He was the ancient god of wine, winemaking and grape harvest. Until now. Where The Wine God club comes along. The only god glad to be of service. 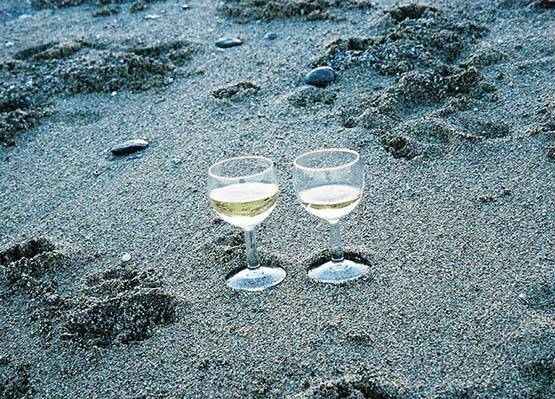 “Though they’ve been around for four millennia, Greek wines are a bit overlooked today. Currently we ship only within the EU 27 member states . Please contact us if you live outside EU so we can include your country of residence among the places we expand to next. We accept payments via all major credit cards and PayPal. Can I choose the courier company and/or delivery method? In order to keep the costs as low as possible, we have various affiliate courier companies so that we provide you with the best option possible money wise. All the companies we work with are EU certified for the quality standards of their work, while most are also in some way awarded for their services. If however for any reason you prefer a certain courier company, please contact us prior to your membership. As for the delivery method, since our subscription boxes are monthly, all orders are dispatched and receiver on a monthly basis. An express or standard delivery option therefore offers really nothing more. How do I know when I will receive my wine box? We dispatch all orders monthly. You will receive two emails per month from the wine god team: 1. one before your order is dispatched, informing you about the contents of your box and 2. another one when it is dispatched. In that email you will find your tracking codes through which you will be able to see where is your box and when exactly it will arrive to you. 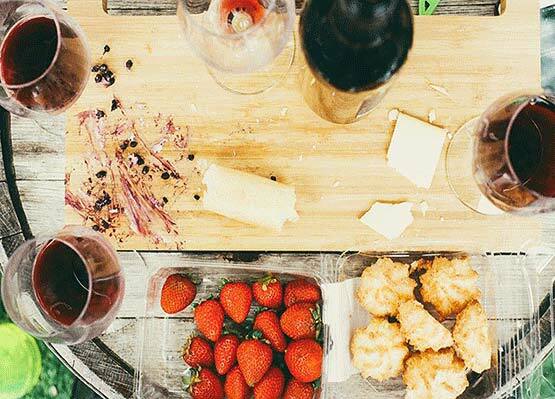 If you are now subscribing to the wine god wine club and don’t want to miss out on the current box, contact us and we’ll make sure you get it on time! I will be out of town for a while, can I skip a box? If your order hasn’t been shipped: You can login and skip a month anytime. If your order has been shipped (this is a monthly thing): you can login and skip a month anytime, in effect from the next month. I have paid and changed my mind or want to pause my subscription for a while, what can I do? Is this an eshop? Can I order the wines I like or choose the contents of my box? No, this is not your typical e-shop. We sell themed wine boxes, carefully designed to provide moments worth talking about. We want our customers to enjoy the most outstanding experience exploring Greek vineyards, regardless of any company’s marketing promotions! As such you cannot order specific wines – you can only choose between the Mixed (white, rosé, reds), Whites or Reds package. 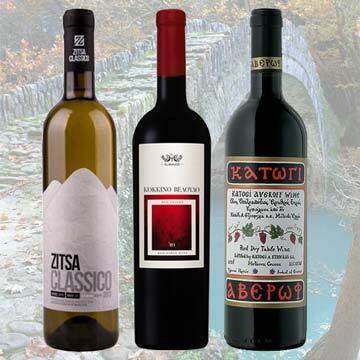 We form the box themes in the best way possible in order for you to explore the Greek vineyards. However, suggestions, ideas and comments are always welcome! Contact us! What is your bottle size? Can I get another amount of bottles? We only ship standard 750ml bottles. We don’t sell samples or larger / magnum size bottles. The Wine God currently supports only one, three and six bottle packs but if you’d like to receive larger shipments, make sure to let us know and we’ll introduce it as soon as possible. Can I send the wine box as a one time gift? Just choose first the Wine Club Box type you prefer, then pick the “certain number of shipments” option and finally choose “1 shipment”. Fill in your billing information and the shipping information of the recipient. There you go! Can I get the same wine box next time? We take pride in creating memorable monthly wine boxes for you and your company. If however you don’t feel adventurous this time, contact us and we’ll settle it for you. We take the utmost care to ship our goods using packaging certified for wine transport. We also use extra material (i.e. bubble wrap) to prevent the bottles from breaking. However, if you happen to receive a box with a broken bottle there will be a refund. All we ask is that you take a picture at the time of arrival and send it to us. You can also return a box – no questions asked – if you have changed your mind and we will refund you your subscription for that month. Return shipping costs are the responsibility of the subscriber. How do you pick your brands? Can I provide you with our company’s wines? We don’t sell private label products individually, nor work with brands for promotional reasons. We carefully handpick the brands included in each wine box. Having said that, we’d love to explore new wineries so feel free to contact us if you have a suggestion for us. We want to be able to provide a unique experience to our customers: each wine box shipped has a certain theme, each bottle is assorted with a tag full of useful information for you and your friends. We believe that you don’t have to be a Master of Wine to enjoy a glass of a superb red! You can learn all about your newly arrived bottle in the fact sheet we’ll be sending you – then just trust your instinct, uncork and enjoy! No spam promise – only our latest news!